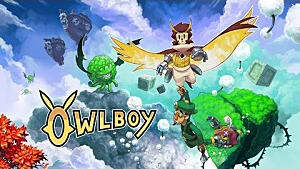 In case you haven't heard of it, OwlBoy is a huge, multi-award-winning game that has already captured the heart and interest of many gamers, even though it was only recently released. 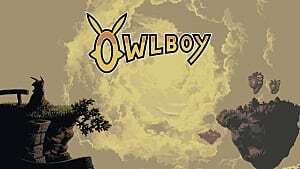 OwlBoy is a 2D platformer game where players fly around, enjoying a beautiful and vibrantly crafted world that tips a hat to the SNES and Megadrive era. The central character, Otus, is a mute owl who can’t live up to expectations of owl-hood and is forced to undertake daring missions through monster-infested ruins, with unexpected encounters and heavy burdens to bear. 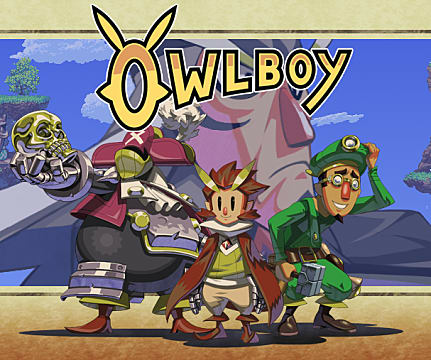 The success of Owl Boy has been phenomenal -- the buzz and interest of this game has been almost unprecedented. So what made it such a standout success story? Well, let’s have a look at some of the reasons why. This is a game that truly does highlight failure. Not in a Dark Souls manner that encourages failure, that wants you to fail and expects it -- but more in the sense that we are all imperfect and failure does not mean the end. The game highlights that making mistakes is the key to success, and success does not happen overnight. This could be a metaphor for the game's developers themselves, as the game was painstakingly made over a nine year journey -- a labor of love and hard work to ensure that everything was perfect. 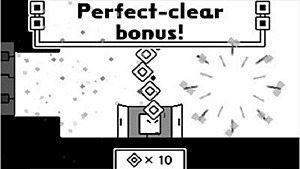 A dedicated team of people wanted a pixel-by-pixel designed 2D game, without gimmicks and digital effects, to ensure it was as detailed as possible. In fact, they put in the same amount of dedication to making the game as that of games from the 80s and 90s. From highly detailed facial expressions to waving arms, this game's animations are just so great that they express the characters perfectly. And the fact that the developers had to cooperate to ensure they were designing the game in the best way possible is reflected in the game, as Otus can’t do everything and requires assistance from the people around him to attack monsters or complete tasks. Owlboy is more than just a game about leveling up or gaining XP -- the game has much, much more heart. 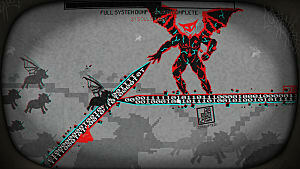 The surface portrays clouds and friends and innocence, but underneath that the game has much more depth. Through increasingly difficult puzzles and combat challenges, players recognize a broken, weak hero -- one who through dedication, time, and perseverance, improves his skills and becomes more confident. It's a great emotional message for players. But just because it's got a good message doesn't mean it isn't downright fun to play. 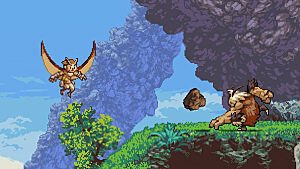 OwlBoy is a challenging game that requires strategy and thought. Combat encounters can be intense and often rely upon recently learnt skills, which demands a certain level of concentration. So all in all, the game and its developers are a direct reflection of each other -- and I think that many people can resonate with that. And in addition, players go through Otus’ journey with him and can directly relate to completing tasks and advancing in the game. 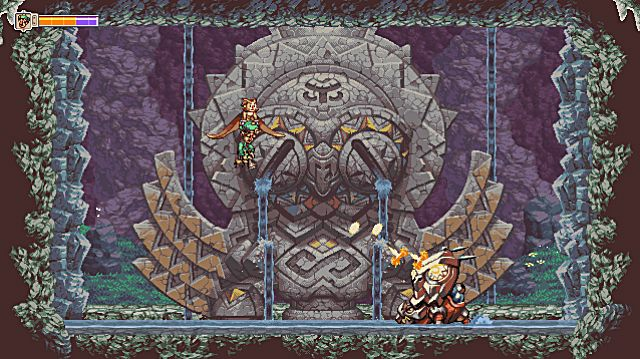 The 2D style artwork resembles much-beloved classics Zelda and Shantae but Owl Boy displays superior visuals, including its backdrops and animation. 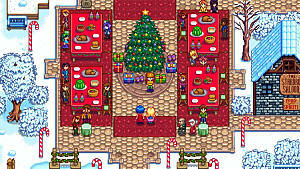 The game looks very unique visually, with its retro aesthetic underpinned by superior technology -- almost as if it’s the natural evolution of 90s pixel graphics if that style had not been abandoned through the adoption of 3D graphics in modern consoles. The soundtrack is amazing and is totally in sync with the unfolding action. The music takes the player on a journey -- from lighthearted to serious and sombre and back again. It even sounds great in isolation too, so it's the kind of soundtrack people want to download simply to listen to when not playing the game. Lovers of retro games are finally given a new game that looks and feels like a beloved pixel game, but plays much more smoothly. It gives an air of familiarity, but still provides enough newness to provide a truly satisfying game. The game is so great because of its fantastic pixel art, great atmospheric music, jaw dropping animations, and compelling, relatable story. 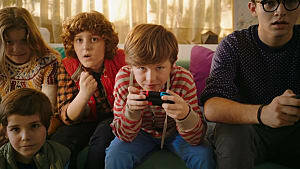 This combined mixture means the game shines due to its varied mixture of gameplay, nostalgic appeal, and unlikely heroes on their bittersweet journey. Its this journey and the character's friendships that make OwlBoy special. 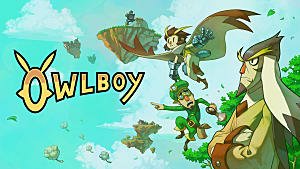 OwlBoy is available to purchase on Steam, Humble Bundle and GOG. 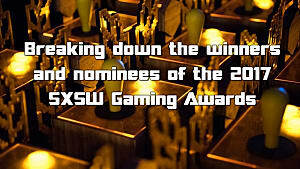 Who Won at This Year's SXSW Gaming Awards? 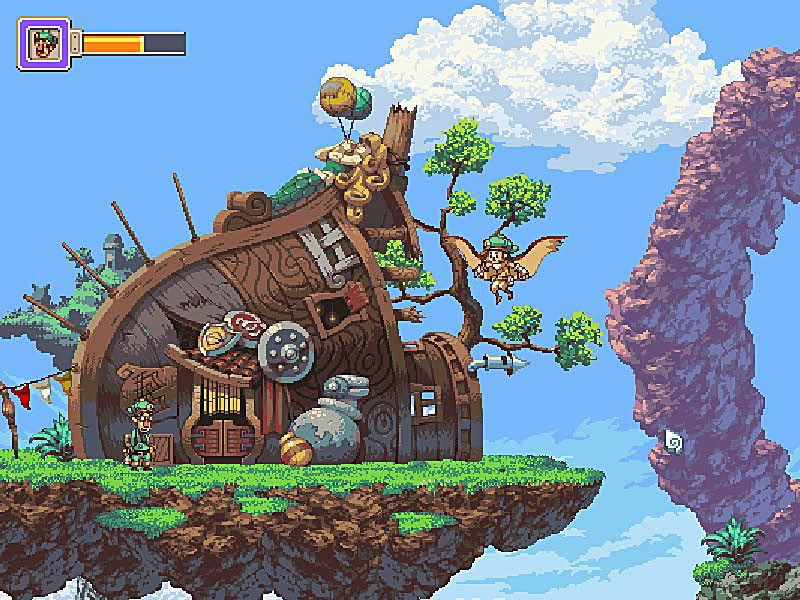 Is Owlboy Worth the Hefty Price for an Indie Platformer?